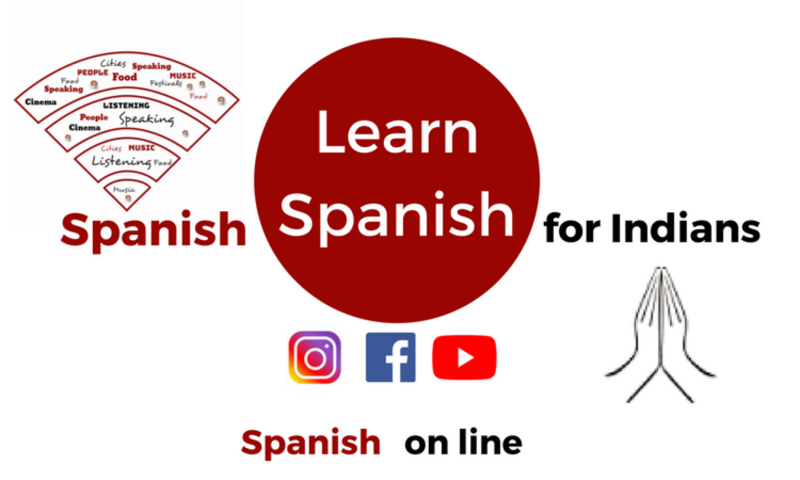 As many of you have asked me to teach you some Spanish words to travel, I've selected 30 expressions: one per day. Are you ready for your first "Spanish month"? Mira, Meera. Family and presentations.